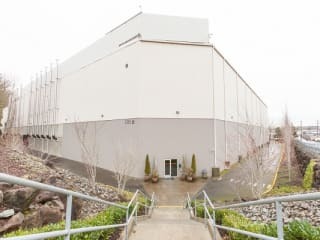 Cyxtera SEA1B Tukwila Data Center is located at 3355 South 120th Place. The data center is 166080 sqft. There is a total of 166080 sqft in raised floor space for colocation. It has access to 10 MW of power. We found 41 data center locations within 50 miles of this facility. Certifications for this location include HITECH, PCI-DSS, SOC 2 Type 2, ISO 27001, SOC 2, SSAE-16 Type 2. 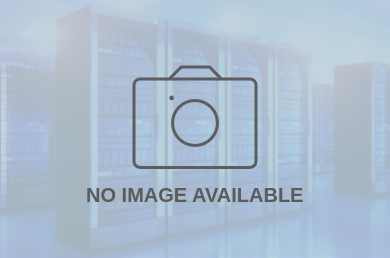 The primary center for trade, distribution, financial and services markets in the Northwest, Seattle is also home to three of the 60+ Cyxtera global data centers. With a combined offering of almost 400,000 sq/ft of premium space, the Seattle data centers facilitate enterprise growth with a wide range of colocation-to-cloud solutions. All three Seattle data centers are engineered to ensure that IT infrastructure resides in physically and logically secure spaces. Tightly controlled, all three data centers include fully redundant utility feeds and incremental multi-level security measures. Network diverse, with Layer 2 switched infrastructure and powerful cross connects for network, hosting and storage, businesses can communicate reliably between cages, data centers and with customers and partners throughout the globe, empowering critical IT assets for growth.